How to send data from Adrena software to the autopilot? 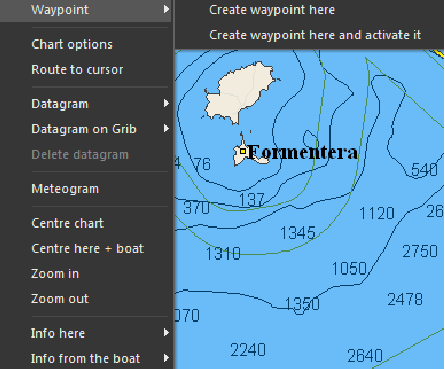 Setting a waypoint to get the heading to follow until the next mark or to prepare the route of the day to reach your favorite island is a basic tool of the navigation software. 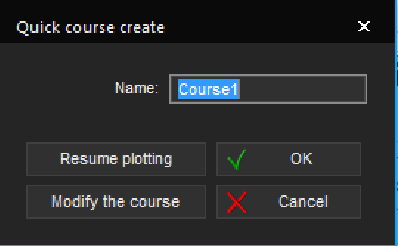 then create the course thanks to the quick creation tool in only a few clicks. After this quick preparation, all you have to do is to activate the waypoint or the course with the related menus. It is also possible to do so thanks to a right click on the corresponding waypoint. Data to the next waypoint is then directly displayed on the digital data. Of course, at first, it is interesting to display these data on the outside digital displays of the instruments. 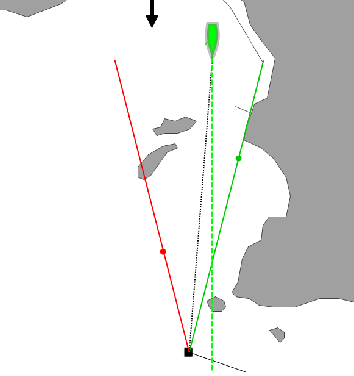 However, you can go further by setting the autopilot connected to the NMEA on “waypoint” mode. In this mode, the autopilot does not follow any more the heading that was set. It adjusts the trajectory according to the waypoint position and the heading variation. Thus no correction needs to be made when the boat deviates from the course. On a course tracking mode in Adrena, waypoints are automatically activated one after the other thus data sent to the pilot is constantly updated. Now that you know how to send data from Adrena software to the autopilot, the only thing to do is to set sail and test your autopilot with Adrena. Fair winds and following seas to you all!